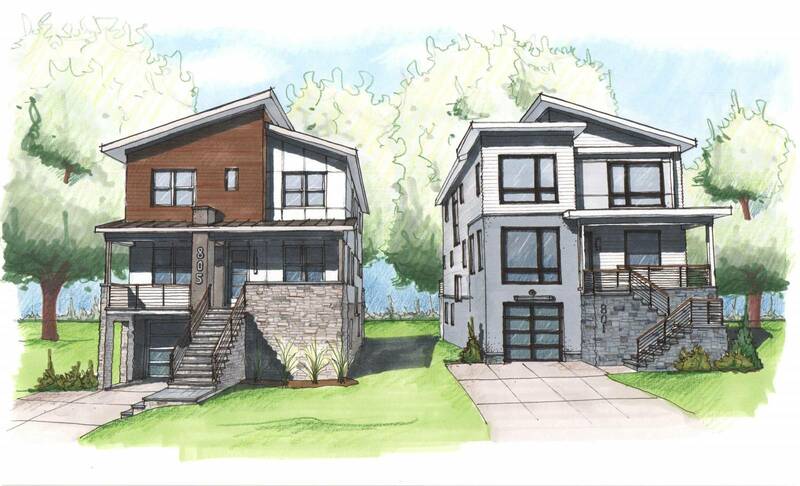 These side-by-side homes will begin construction in Spring 2019. With 5 Bed, 4.5 Baths and an attached garage, these homes will be finished with a modern flare. The functional floor plan is flooded with natural light, including a walk-out basement.